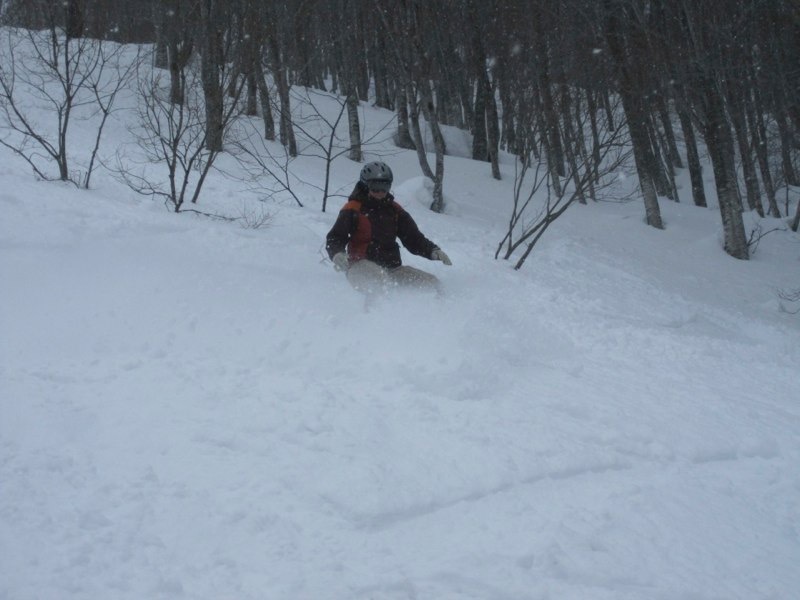 Hakuba. 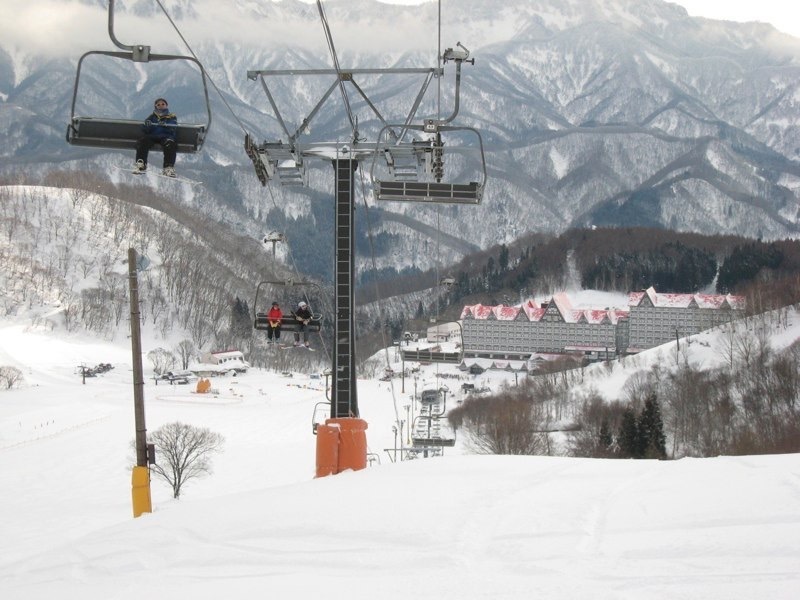 We stayed pretty much directly opposite the Happo-one chair lift. 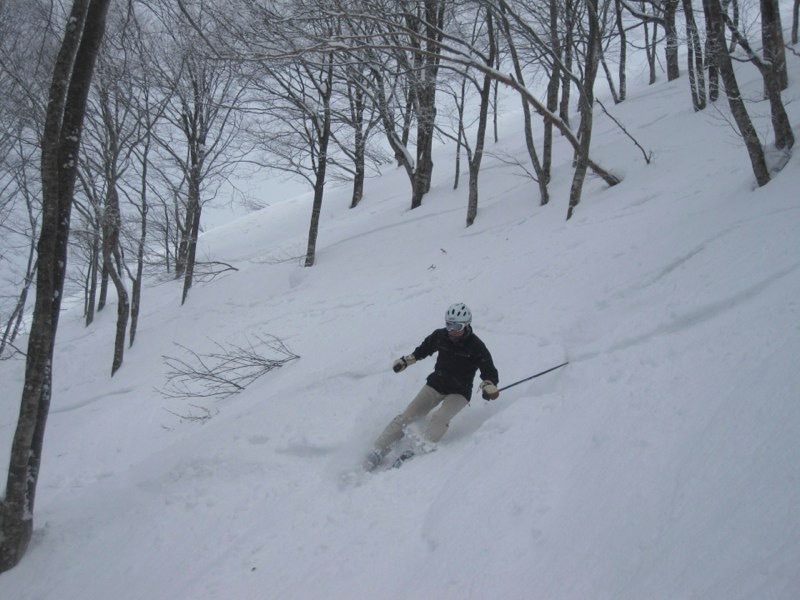 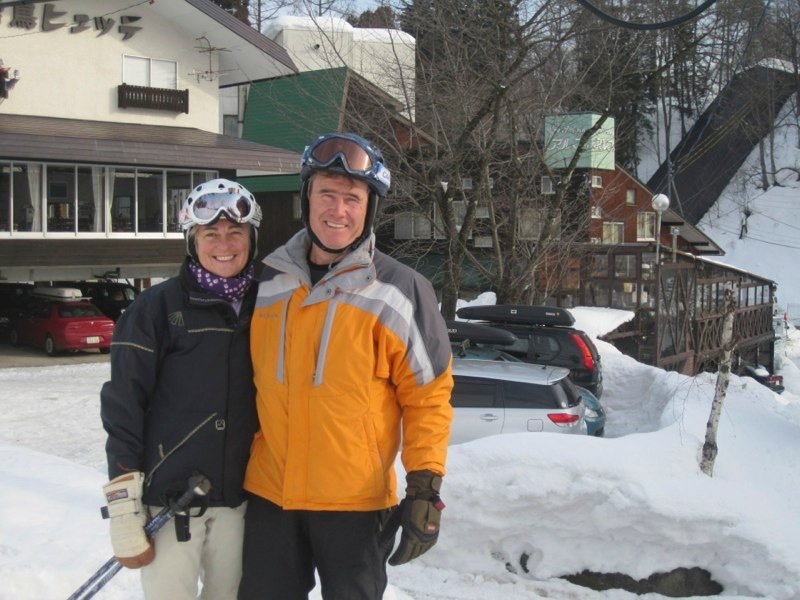 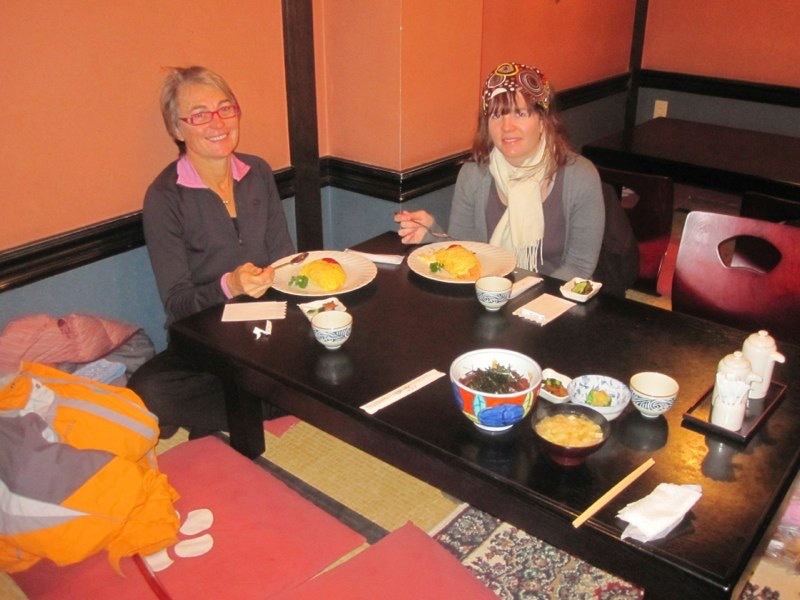 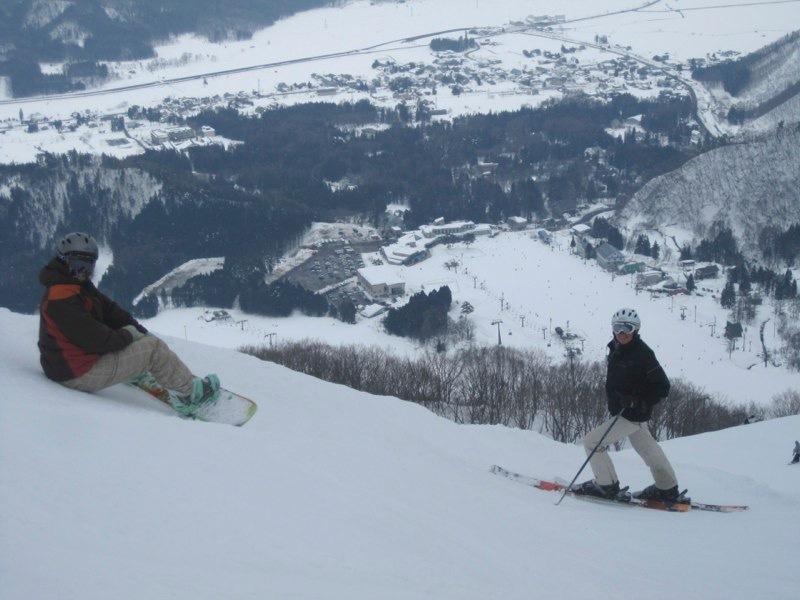 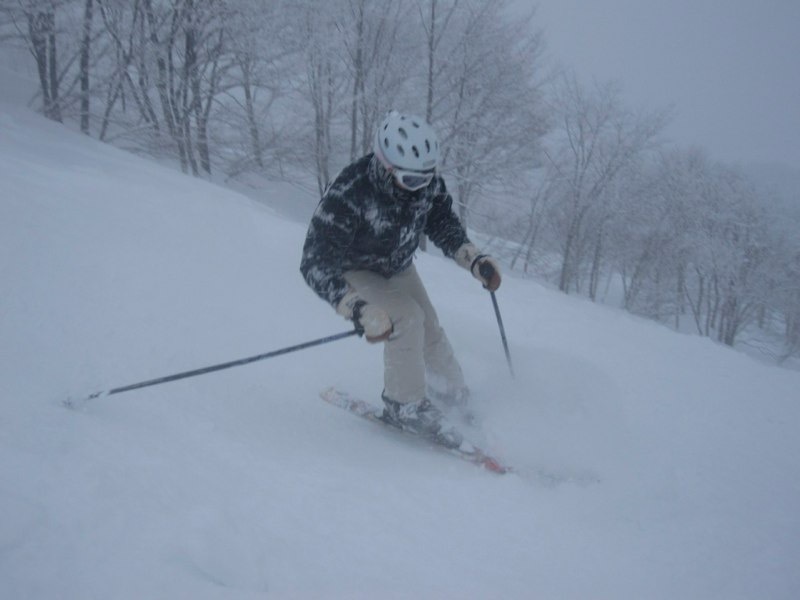 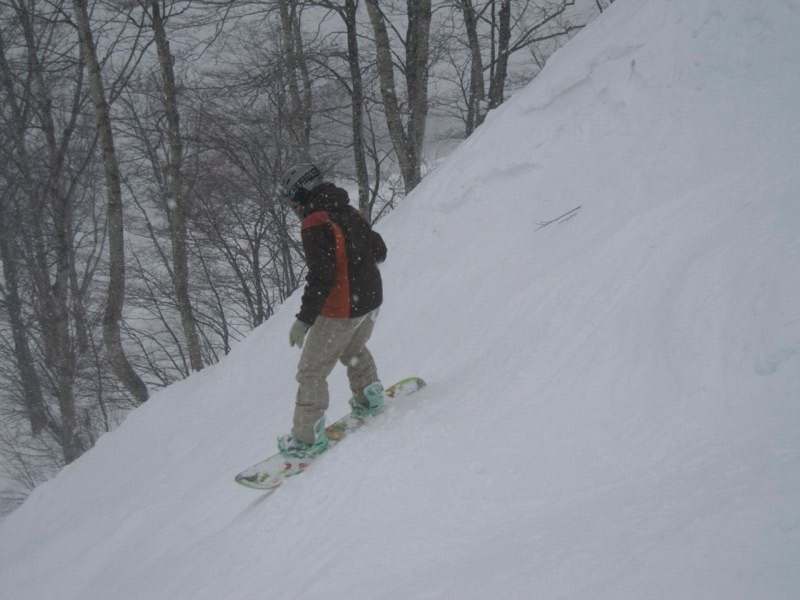 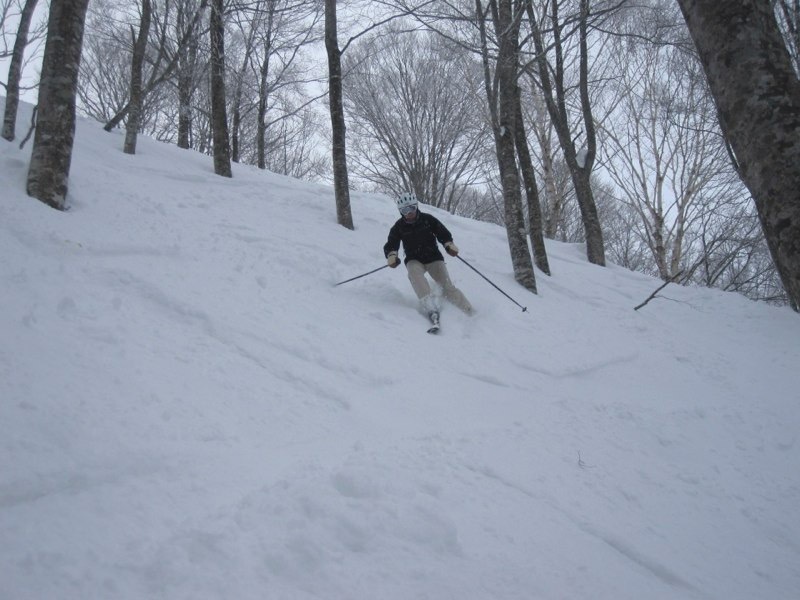 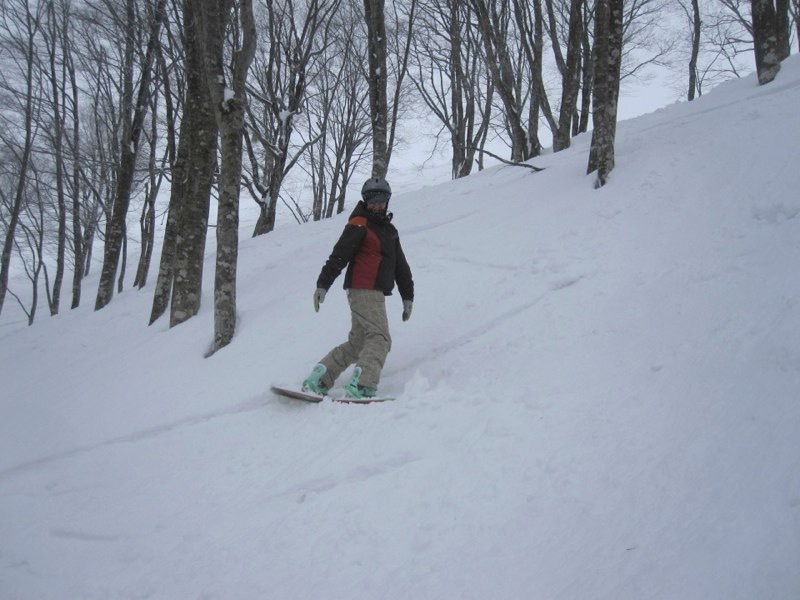 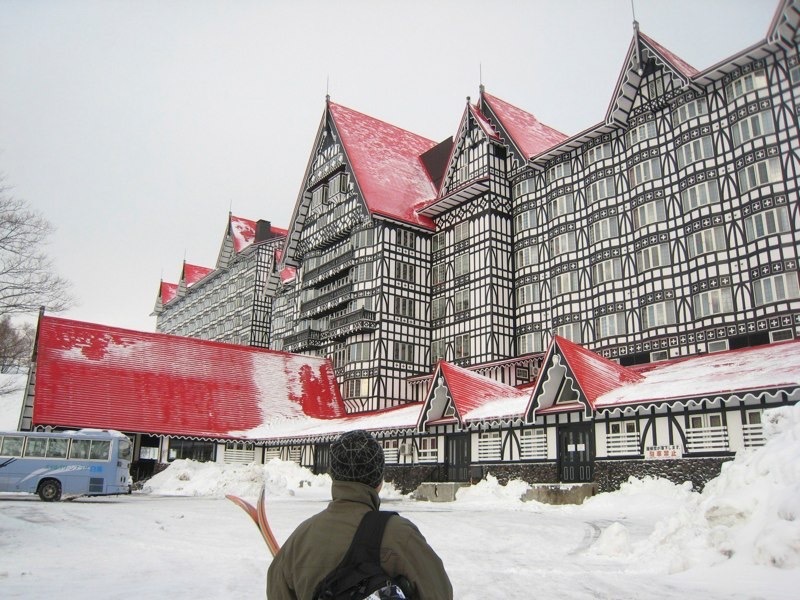 We skiied at Happo-one, Cortina and Hakuba 67. 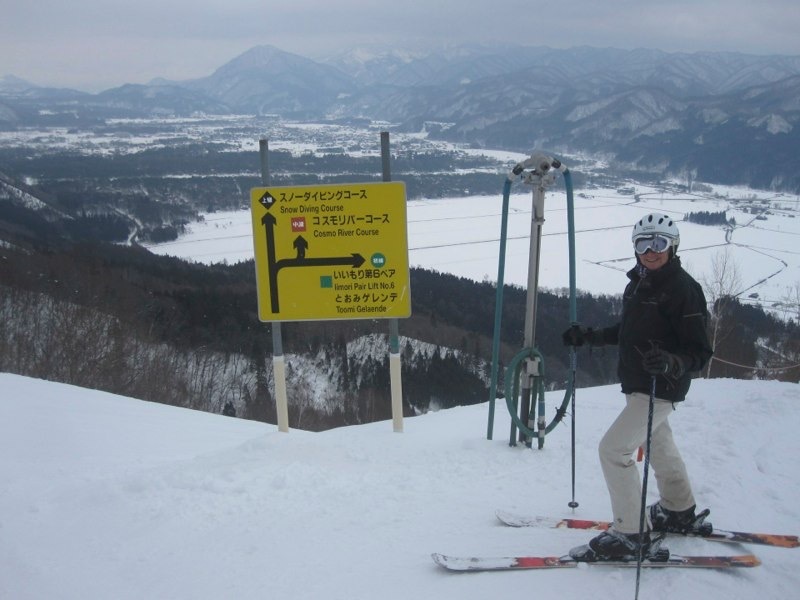 We arrived on 30th January and skiied until 4th February.